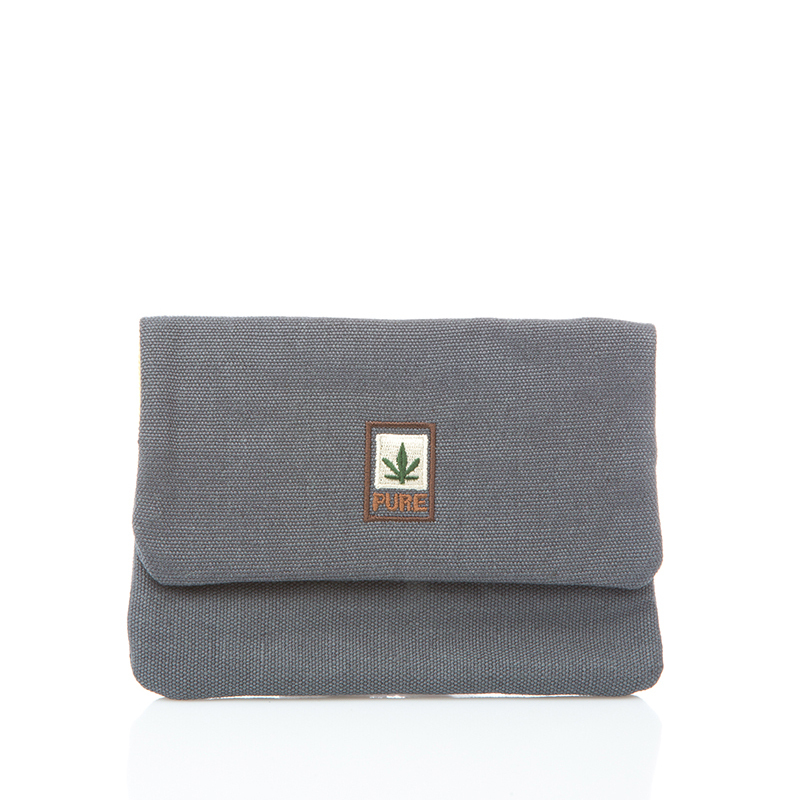 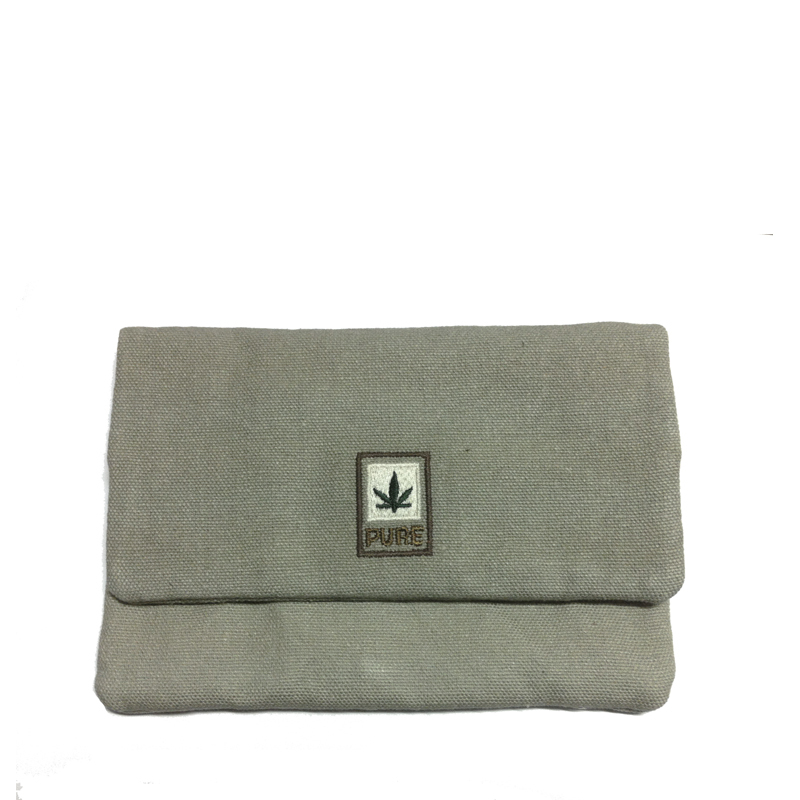 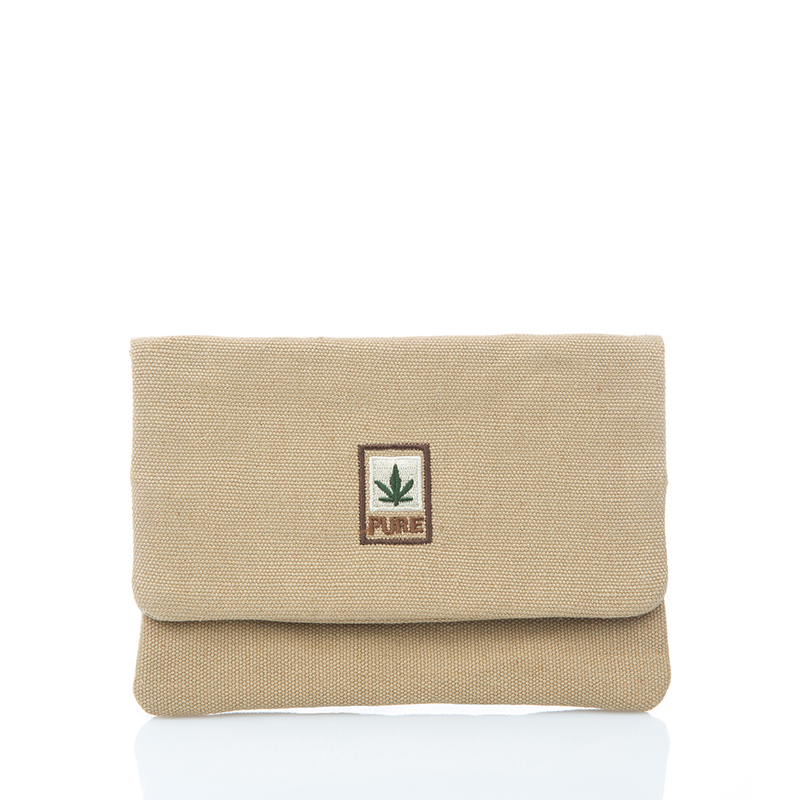 Natural tobacco pouch made from hemp and organic cotton. 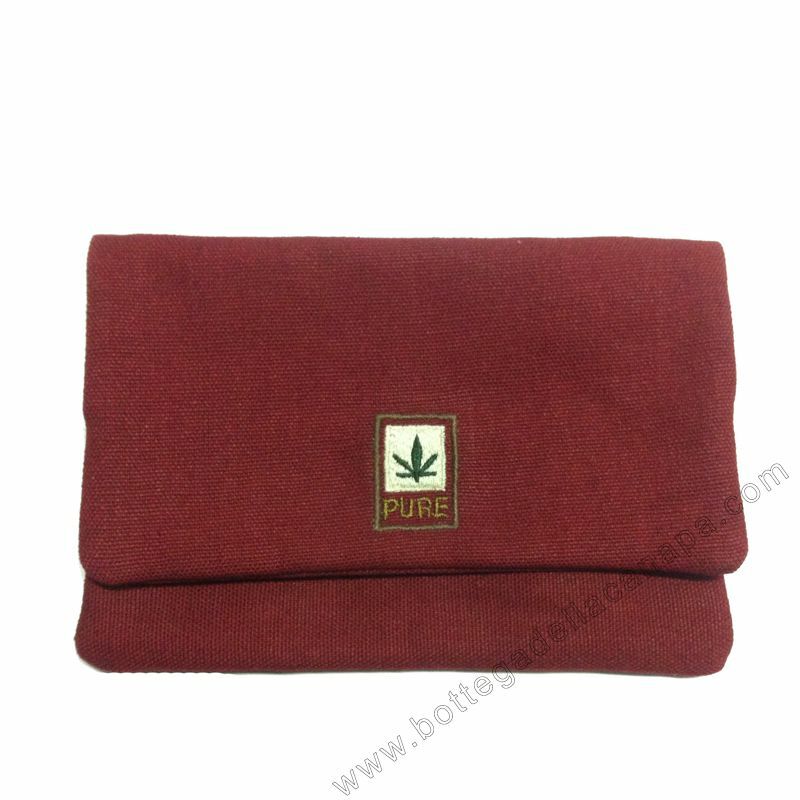 Really practical and extraordinarily durable! 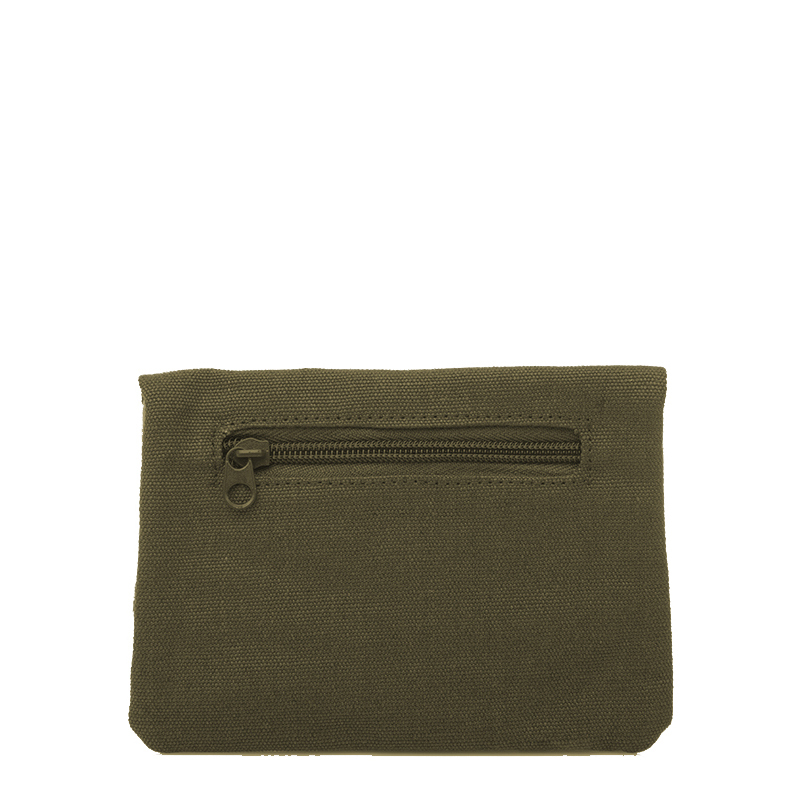 Fast opening and closing thanks to a sewn-on velcro clasp. 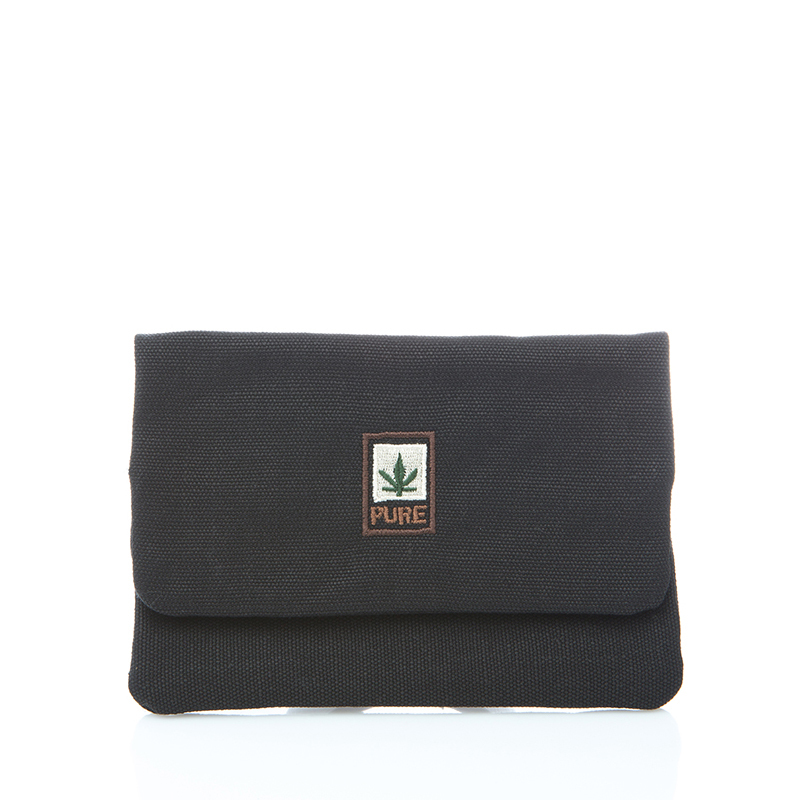 The small insert compartment made from leather provides space for tobacco. 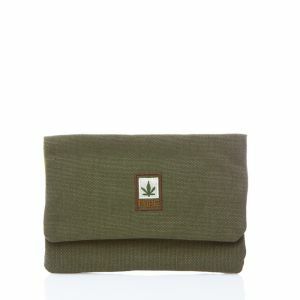 Lighters can be stored conveniently in the back zip compartment. 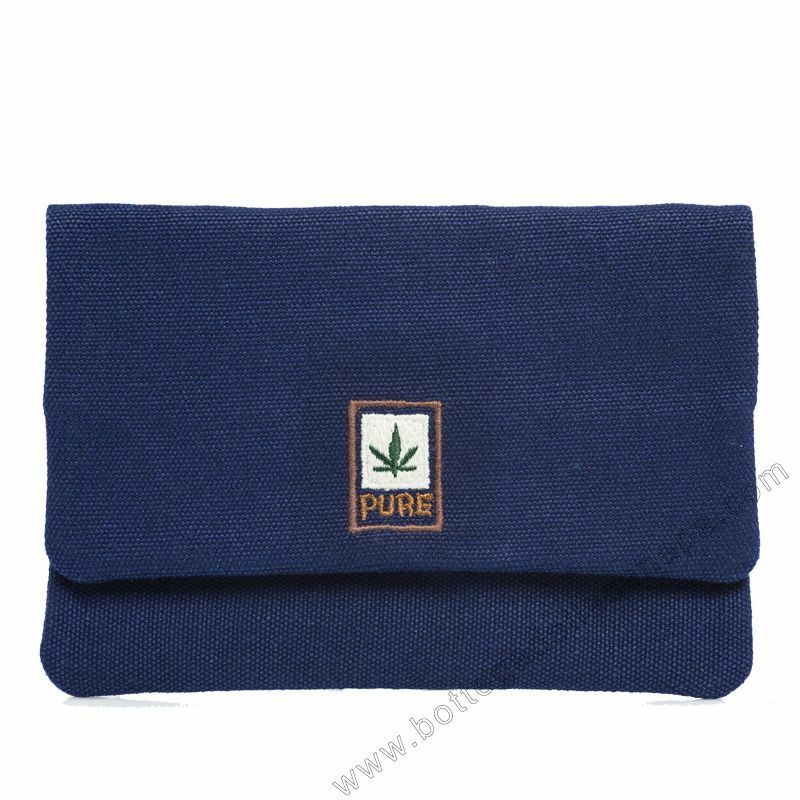 To make sure that no tobacco is lost, there is a flap fitted with a strap. 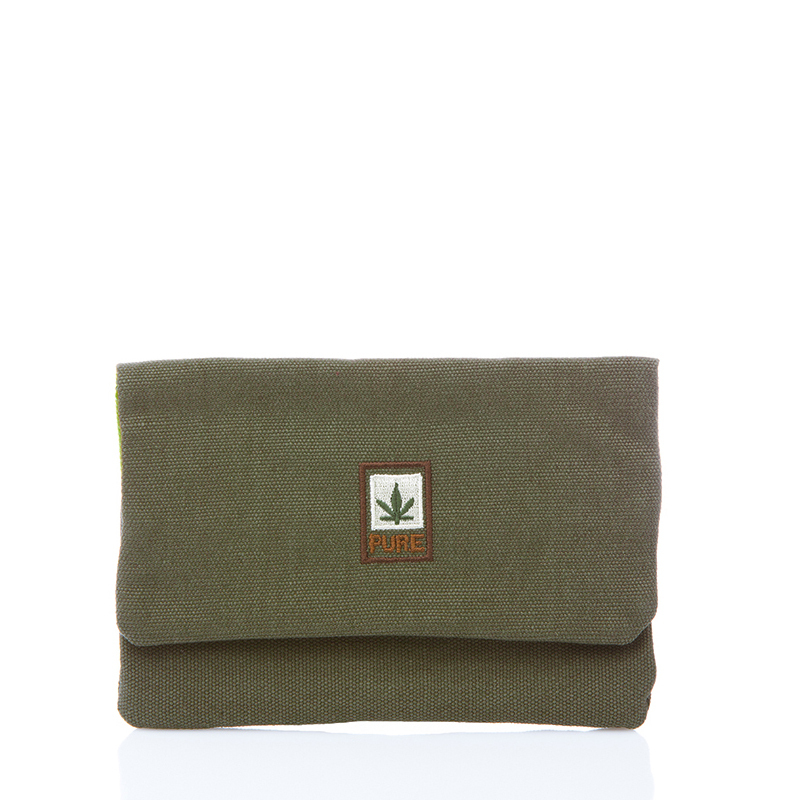 This tobacco pouch can also be washed by hand.